Professor John Nolan is the Principal Investigator of the Macular Pigment Research Group (MPRG, www.mprg.ie). His research group studies the role of eye nutrition for vision and prevention of blindness, and current studies are investigating the link between nutrition and brain health and function. He has presented at over 100 international scientific conferences and has published over 76 peer-reviewed scientific papers on his area of research (2956 = citations, H index = 34). He is the editor of a CRC Press Taylor & Francis Group book publication entitled “Carotenoids and Retinal Disease.” He also has editorial roles at the European Journal of Ophthalmology and the Journal of Alzheimer’s disease. 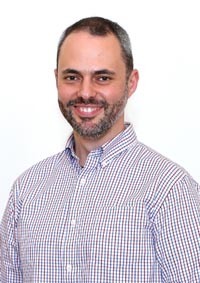 Professor Nolan is also Chair of the International Brain and Ocular Nutrition Conference, which is held at Downing College, Cambridge University, UK., see www.bonconference.org, and is also Chair of the ARVO Macula and Nutrition Group. Professor Stephen Beatty is the Director of the Macular Pigment Research Group. He graduated from the Royal College of Surgeons in Ireland in 1990, and trained as an ophthalmic surgeon in Dublin, Manchester, Birmingham, London and Geneva. He has been a Consultant Ophthalmic Surgeon with a special interest in retinal disease since 2001. Stephen Beatty has a strong track record in research, with over 100 peer-reviewed publications (2,332 citations, H index 22), and his research interest include cataract and age-related macular degeneration. Stephen Beatty was appointed Professor at Waterford Institute of Technology in 2010 and Adjunct Professor at Trinity College Dublin in 2011. 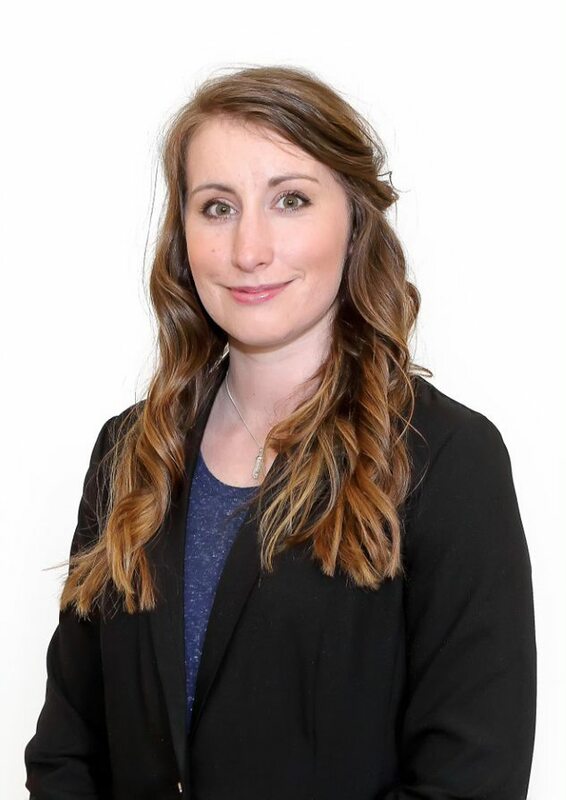 Rebecca is a 3rd year PhD candidate at the Nutrition Research Centre Ireland in Waterford Institute of Technology. 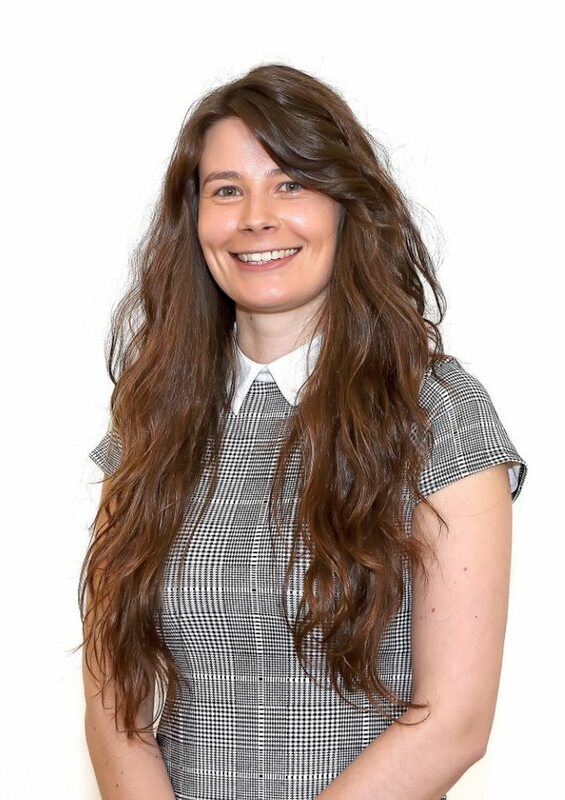 Rebecca has a keen interest in the role of nutrition for optimising health and wellbeing, with a specific interest in the potential role of nutrition in maintaining cognitive health and reducing the risk of neurological diseases, namely Alzheimer’s disease. Her current project, the Cognitive impAiRmEnt Study (CARES), is investigating the role of nutrition supplementation on cognitive function among individuals with mild cognitive impairment in comparison to age-matched controls. This research is being performed under the supervision of Professor John Nolan, Professor Stephen Beatty and Professor Riona Mulcahy, and support from Dr Robert Coen. Rebecca has previously worked as a Research Technician on the European Research Council-funded Central Retinal Enrichment Supplementation Trials (CREST), which investigated the impact of enrichment of macular pigment on visual performance. Rebecca holds a BA (Honours) in Health Promotion. 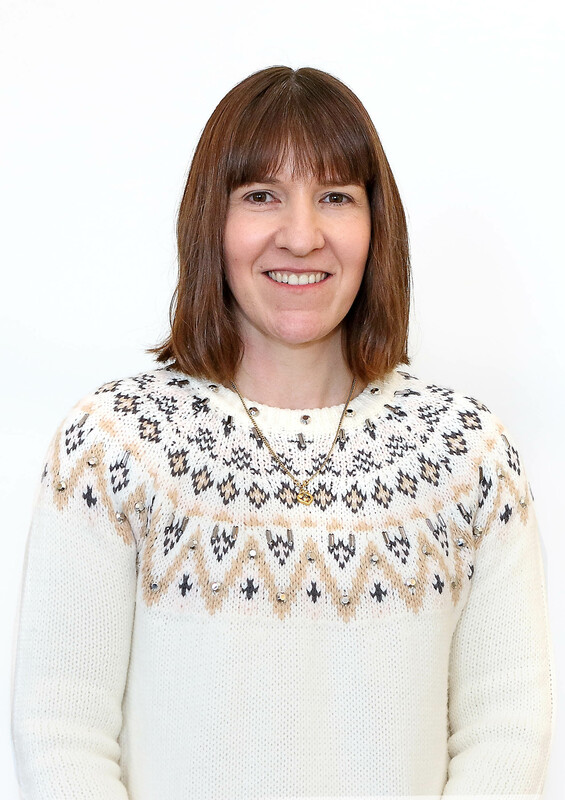 She has also completed an MSc (by Research) in sedentary behaviour, which involved characterising the habitual physical activity and sedentary patterns of individuals with peripheral arterial disease. In 2018, Rebecca was awarded the School of Health Science student of the year award in WIT, as well as Early Investigator of the Year at the Brain and Ocular Nutrition Conference in Cambridge, UK. 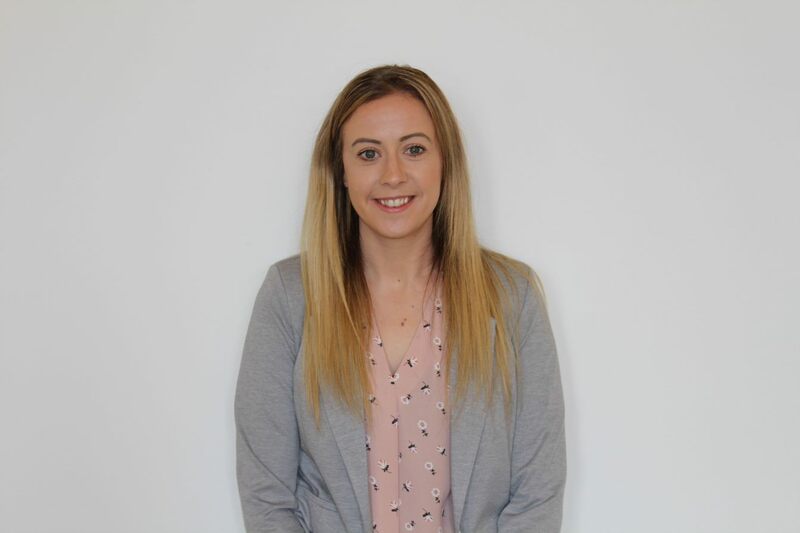 Outside of her academic interests, Rebecca enjoys keeping fit (swimming and walking), reading and attending sporting events, namely the Irish sport known as hurling. Professor Ríona Mulcahy was appointed Consultant Physician in General and Geriatric Medicine at University Hospital Waterford in 2000 and Undergraduate Dean, Royal College of Surgeons, Ireland in 2011. Her areas of specialist interest include Dementia, Stroke, Parkinson’s Disease and Poly pharmacy in the Elderly. 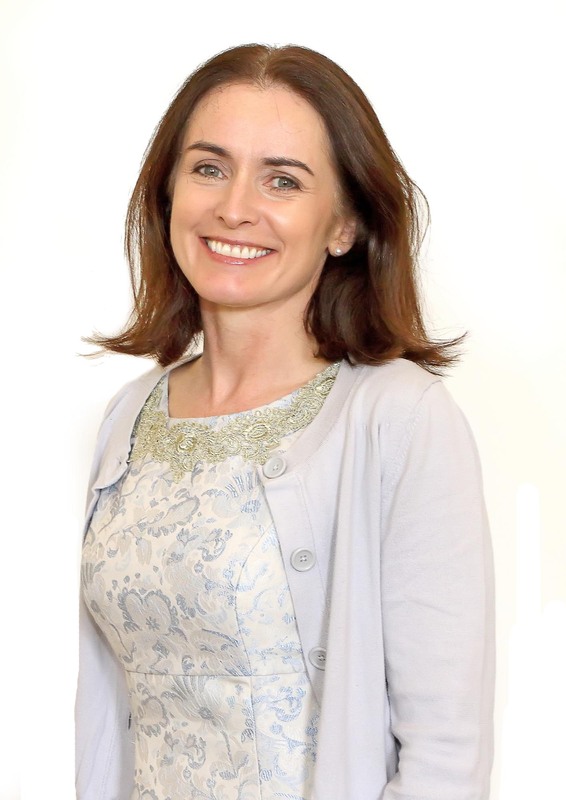 She has also extensive ongoing research including collaboration with Professor John Nolan in Waterford Institute of Technology looking at the role of nutrition in Dementia and Age related Macular Degeneration. 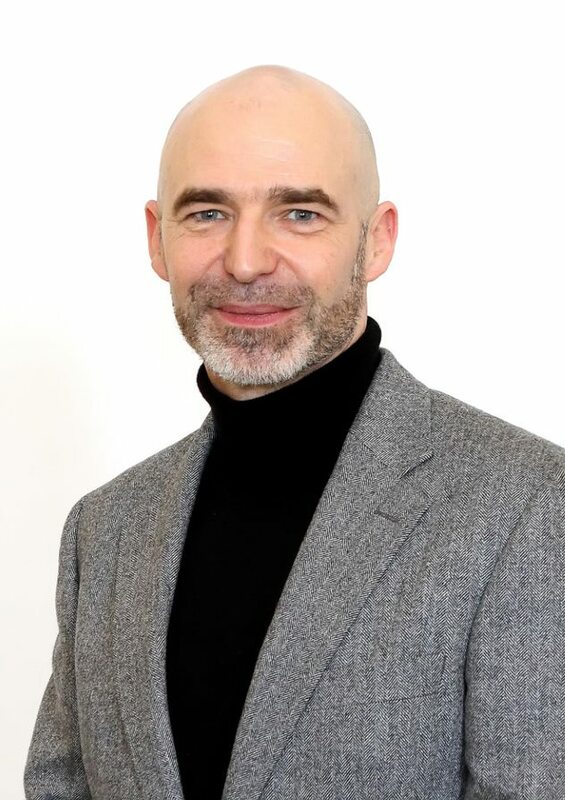 Dr Michael Bergin is a lecturer at the Department of Nursing & Healthcare, WIT since 2002. He holds degrees from the University of Lincoln, UK (PhD in Nursing); University College Dublin (MMedSc) and University College Cork (BSc Hons in Nursing and Diploma in Professional Studies). 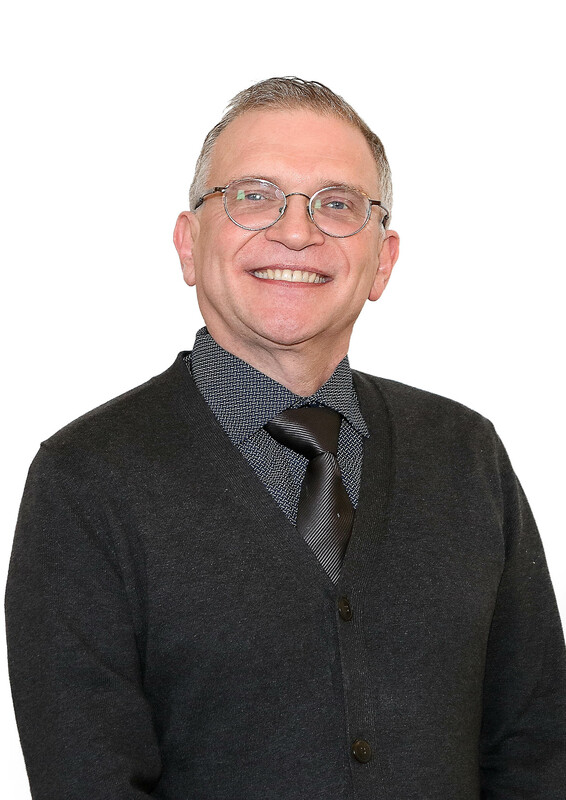 He trained as a psychiatric nurse at Waterford Regional School of Psychiatric Nursing while clinically based at St. Canices Hospital, Kilkenny. He also trained as a general nurse having undertaken his postgraduate programme at Waterford Regional School of General Nursing, University Hospital Waterford from 1989-1991. He then held a number of clinical and management positions in the mental health services in the south east including Staff Nurse and Clinical Nurse Manager in the Acute Psychiatric Admissions, Community Mental Health Nurse and Project Manager for the Integration of the Carlow/Kilkenny Acute Psychiatric Services. He took up his first academic appointment in 2002 as a lecturer in Nursing at the Department of Nursing, WIT. He has a particular interest in the Productive Ward initiative having undergone training in the Productice Series, University of Warwickshire, UK. Dr Bergin was awarded a PhD by research from the University of Lincoln, UK in 2012 with a thesis entitled ‘Realist Social Theory, Gender Awareness and Irish Mental Health Care: An Exploratory Analysis'. His Supervisors were: Professor John S. G. Wells (Head of School of Health Sciences, WIT) and Professor Sara Owen (Pro Vice Chancellor / Head of College of Social Science, University of Lincoln, UK). Examiners were Professor Alan White (University of Leeds) and Dr Dave Piggott (University of Lincoln, UK). Suzanne is Head of Department of Nursing and Health Care since 2014. Prior to that, she was Programme leader for the BSc in Nursing (Psychiatric) and MSc in Nursing. She is a registered psychiatric nurse, general nurse and nurse tutor. 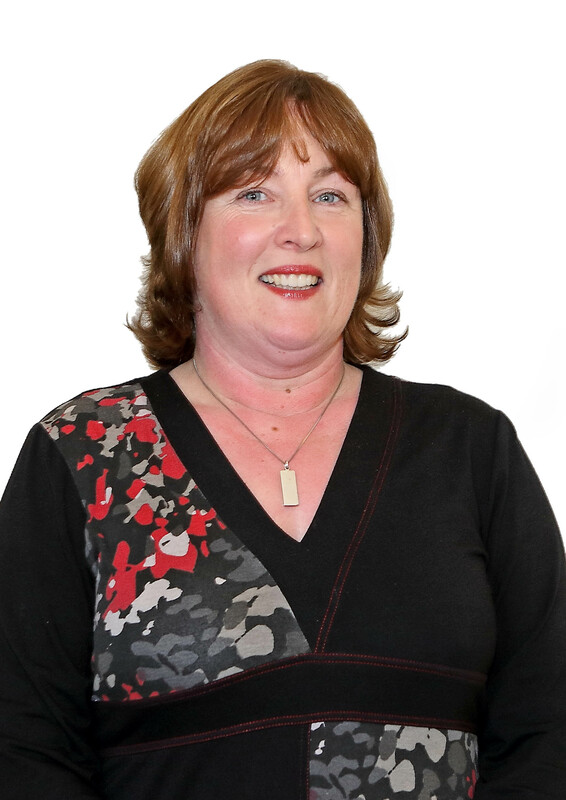 She hold a BSc (Hons) in Nursing and an MSc in Nursing (Education and Research) from University College Dublin and a PhD from the Royal College of Surgeons in Ireland and has worked at WIT since 2002 and served on Academic Council from 2004 - 2007. She is a member of the Post-Registration Screening Group at WITsince 2008. Laura is currently employed at the Nutrition Research Centre Ireland as a Research Assistant. Laura was first employed on the ERC funded CREST project in 2014, and has since secured a new contract as Research Assistant on the Enterprise Ireland funded LEAF project. Laura works as point of contact for Professor Nolan for all WIT related queries. Laura graduated from WIT with an Honours Degree in Business Studies in 2012. Marina Green is an Internal Medicine consultant from Mexico. She is a postgraduate research student with the Macular Pigment Research Group in Waterford Institute of Technology. She received her medical degree from the Universidad Nacional Autonoma de Mexico (UNAM) Medical School, Mexico in 2011. She completed her internship and residency in Internal Medicine at the Instituto Nacional de Ciencias Medicas y Nutricion Salvador Zubiran (INCMNSZ), Mexico in 2016. She is board certified in Internal Medicine by the Mexican Board of Internal Medicine since 2016. After completing her training in internal medicine, she was subsequently awarded a Fundacion para la Salud y la Educacion Salvador Zubiran, INCMNSZ grant to pursue a research career as clinical researcher in Nutrition. Currently she is working on a project entitled “Bioavailability of the macular carotenoids: the relationship between diet, serum concentrations, and macular pigment optical density”, a PhD Scholarship she successfully attained through competitive interview. 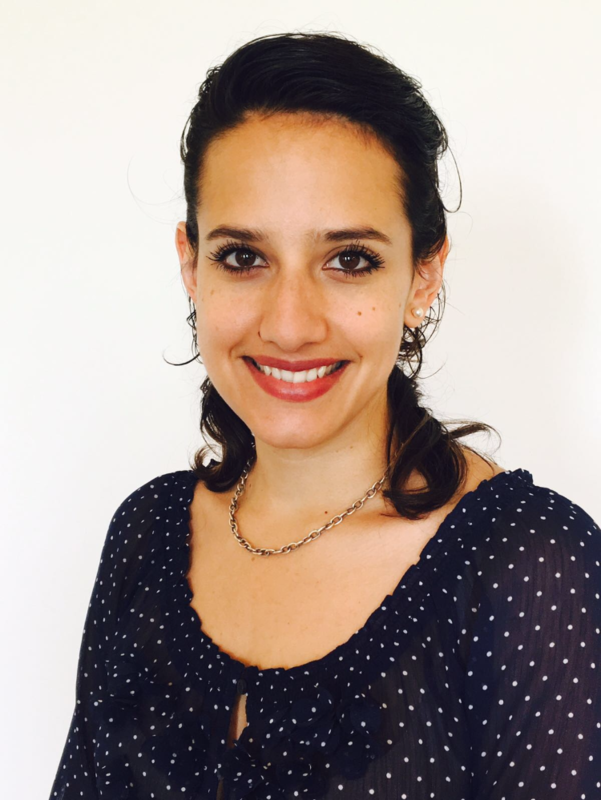 Marina Green has done research in experimental surgery, clinical research and hospital health quality. During her medical training, she became an assistant professor for UNAM Medical School. She is interested on cellular metabolism, finding the way in which nutrients affect genetic changes, and developing public policies for a deeper change in human health through the cooperation between basic and clinical research and enhancing translational medicine. Warren Roche is the lead Statistician with the Macular Pigment Research Group at the Nutrition Research Centre Ireland. 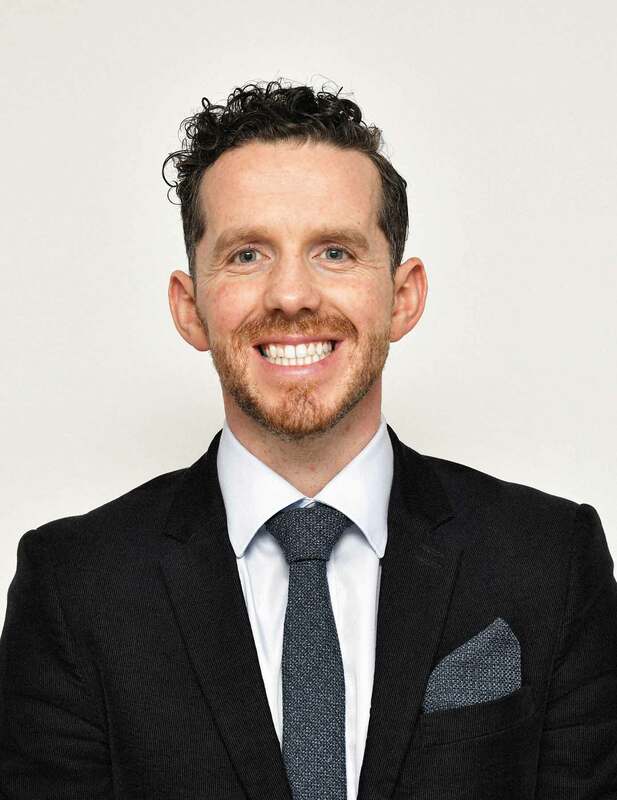 Warren graduated from Trinity College Dublin in 2012 with a BSc in Mathematics and Physics, and completed his MSc in Mathematical Science at University College Dublin. After graduation, Warren lectured at both second and third level in both Mathematics and Statistics. 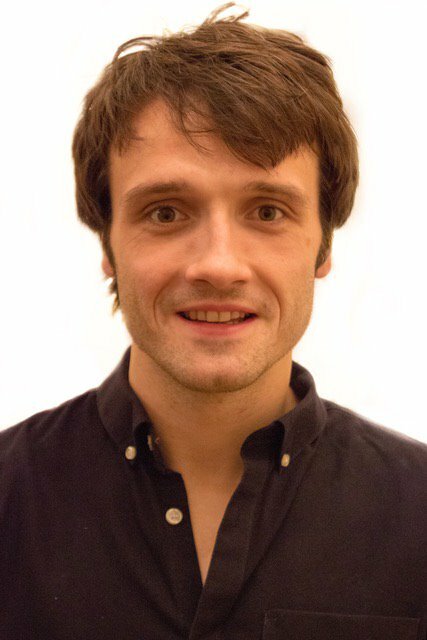 Currently, Warren is a PhD Scholar in Mathematics and Computing at Waterford Institute of Technology, where his research investigates the ‘Flow of Fluids in Two- and Three-Dimensional Porous Media with Hysteresis Operators’. His areas of specialist interest are Mathematical and Statistical Modelling, with extensive experience in fluid dynamics, mathematical neuroscience, and computer science. When Warren is not researching or working, he enjoys competitive running and swimming. 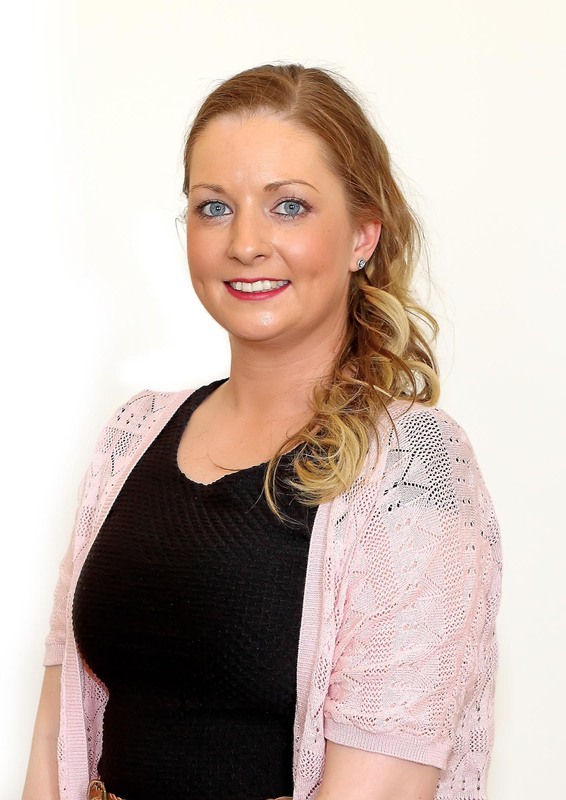 Stephanie Byrne is a Registered General Nurse who completed a BSc (Hons) in General Nursing in Waterford Institute of Technology, graduating with First Class Honours (1:1). After her graduation from WIT, she had the opportunity to gain a diverse range of nursing skills at University Hospital Waterford, working in both the Oncology/Haematology Department and the Radiology Department. Currently, she is working on a PhD research study at the NRCI entitled “Memory Intervention with Nutrition for Dementia (re-MIND)”. This research aims to investigate the impact of supplementation with dietary nutrients on the natural progression of individuals with mild-moderate Alzheimer’s Disease. When she is not working she enjoys spending time with her family and friends. Dr. Emmanuel Ankamah is a postgraduate research student with the Nutrition Research Centre Ireland, Waterford Institute of Technology, Ireland. 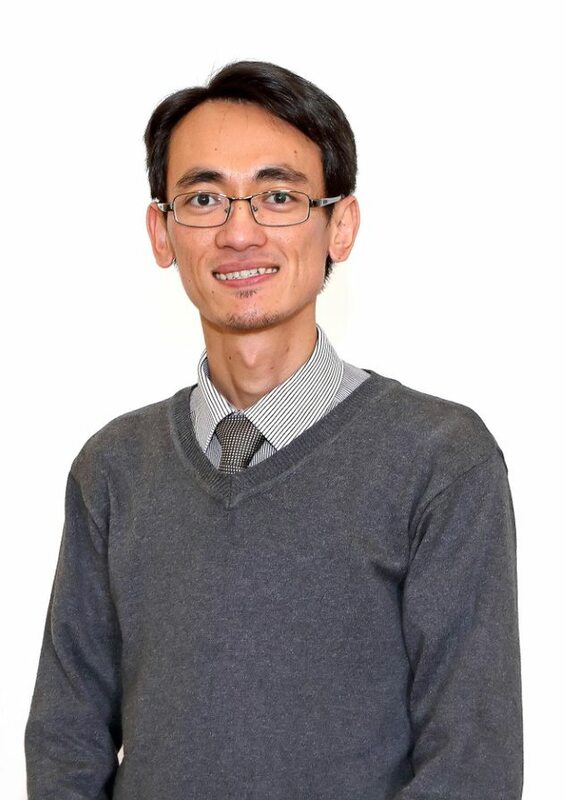 He is currently working on the Floater Intervention Study (FLIES), which is designed to investigate the impact of supplementation with a novel nutrient formulation on visual disturbance resulting from vitreous floaters, using a robust randomized placebo-controlled trial. Prior to starting his PhD, he was a practicing Optometrist in Ghana as the resident optometrist at Friends Eye Center (a specialist eye clinic and partner of Unite for Sight, USA,). Dr. Ankamah counts himself fortunate to have worked closely with Faculty as they embarked on research projects, while pursuing a Doctor of Optometry (OD) degree at the Department of Optometry and Visual Science, Kwame Nkrumah University of Science and Technology (KNUST), Kumasi, Ghana. This inspired him to consider the prospects of a career in teaching and research. As a result, he accepted an invitation to serve as a Teaching and Research Assistant (TA) in the Department of Optometry, KNUST, after graduating with distinction in 2015.This position offered him more opportunity to work closely with faculty on different areas of vision research and develop the requisite skills for a research career in this field. Dr. Ankamah aspires to develop a research career in vision science with special interests in vitreoretinal diseases, ocular nutrition, cognitive function and visual function. 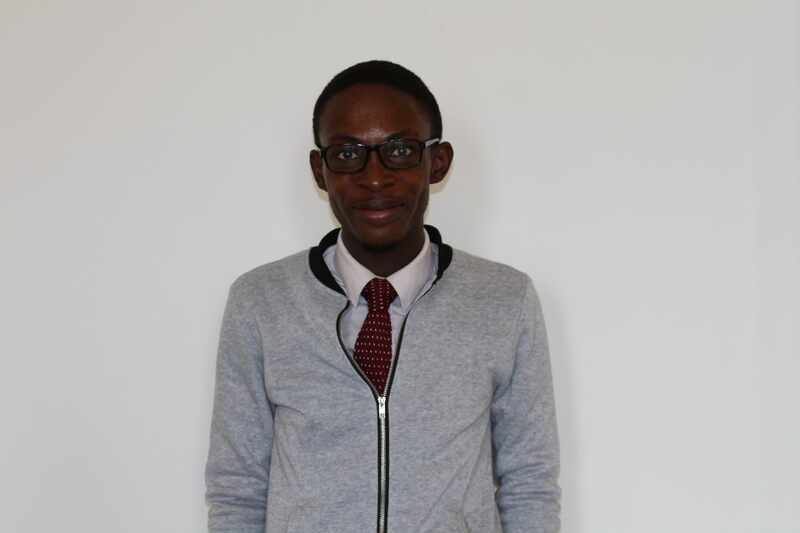 He also aspires to become a consultant in vision science where he can contribute to eye care and research policies, support clinical trials, and spearhead eye care projects aimed at preventing blindness within the sub-Saharan region.